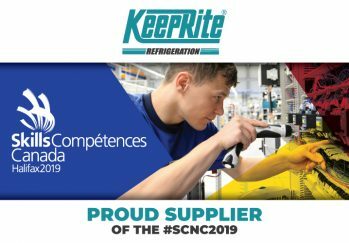 National Refrigeration and Air Conditioning Canada Corp. is pleased to announce the addition of Trevor Woods to the Keeprite Refrigeration Sales Team in Central Canada. 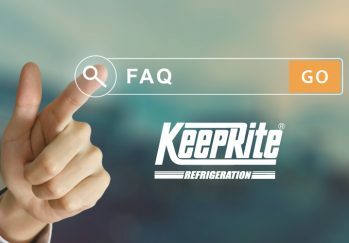 Trevor comes to the Keeprite Refrigeration Team with 13 years of experience within the HVAC industry between two organizations; holding positions in sales, marketing, and application engineering roles. 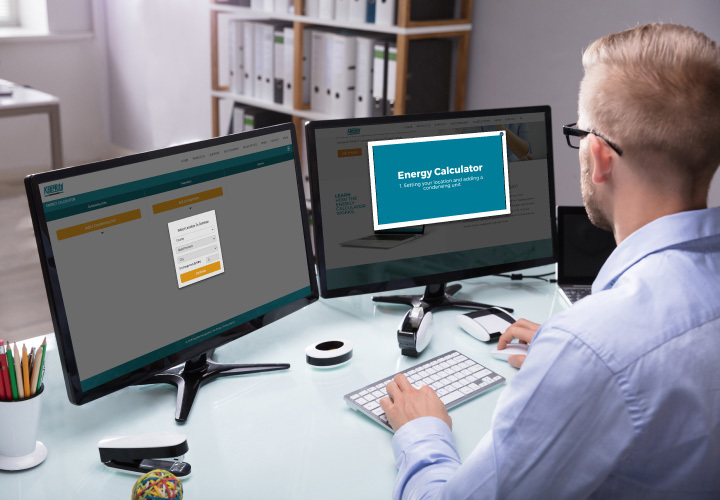 Trevor brings great value to the team through his willingness and ability to design and select refrigeration systems based on parameters as supplied by our clients whilst conforming to industry standards. Trevor will support the Keeprite Refrigeration Wholesalers, Contractors, and OEM network in Central Canada by means of his technical and sales expertise. While in his previous positions, Trevor has also received awards of excellence within the organizations that he has worked with. We are pleased to have him as part of the Keeprite Refrigeration Team. When not engaged in Keeprite Refrigeration Sales Team work, Trevor enjoys golf, hiking and travel. National Refrigeration and Air Conditioning Products Canada Corp., is a leading North American manufacturer of commercial refrigeration products marketed under the KeepRite Refrigeration brand name. Located in Brantford, Ontario, and Longview, Texas, KeepRite Refrigeration products have been manufactured and distributed worldwide for more than 70 years. Visit https://www.k-rp.com for more info.